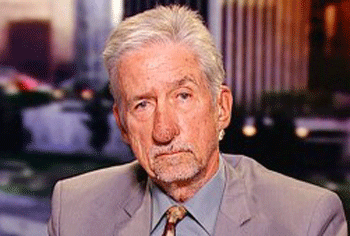 Tom Hayden, anti-war and civil rights activist passed away in Santa Monica on October 23. He was 76 years old. Throughout his life I got a chance to speak with him and learn what activism meant to him. I take a few moments to pay tribute to all the work that he has done.